One of the nicest transitions I experienced with my first born was when we decided to consolidate her two short daytime naps into one big one, right in the middle of the day. I can’t deny it, I loved the time off in the middle of the day. She went from sleeping an hour and a half in the morning, and a little less than that in the afternoon, to sleeping a solid three hours a day, right smack dab in the middle of the afternoon. This was great for a couple of reasons. First of all, it made planning our day a whole lot easier, since I didn’t have to be hovering around the neighborhood all the time, in order to ensure that she was getting back into bed at the appropriate time. Suddenly, we had the whole morning to go out and do whatever needed doing. Second, and I must be honest here, that two to three hour break in the middle of the day was absolutely glorious. I could get a whole lot done in that time, or I could take a break, if that was what I needed. I sometimes took a little nap of my own, if I’m being honest. 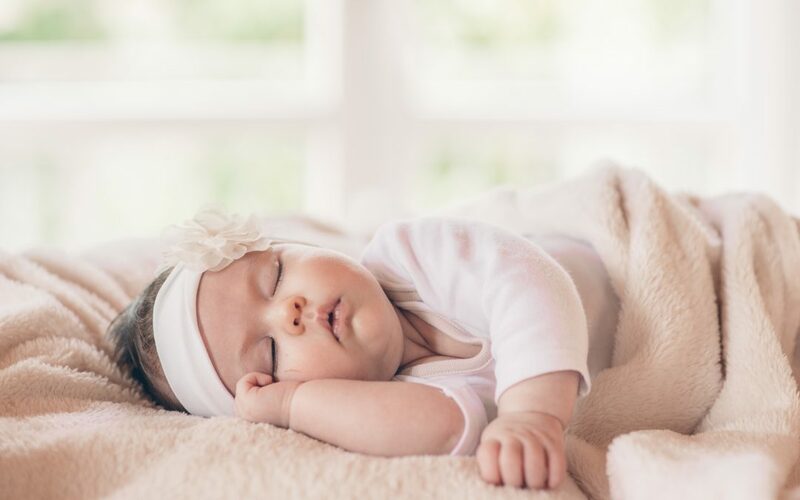 Now, I’m not one to recommend less sleep, typically, but there’s no getting around the fact that, as babies get older, they don’t need as much shut-eye as they do when they’re infants. But how are you supposed to know when that time has come, and how do you make the transition? Well, first things first. How do you know that baby’s ready to drop a nap? If you notice that baby’s doing great in the morning nap, but then fussing or playing for an hour or so before going down, that’s a very strong indication. “He does that for a few days in a row, but then on day three, he’ll absolutely sack out for his afternoon nap,” I hear you saying, and that’s really common. The rule I like to adhere to is this: If baby’s fighting the afternoon nap four or five times a week, it’s probably a good time to make the switch. Developmental milestones can cause some disruptions which might make you think that baby’s ready when they’re actually not, so make sure this is the pattern for a minimum of two weeks. The reason I error on the side of caution here is because once you start with this process, it’s important not to back-step. If you pull the nap, but then baby manages to fight off the change, it’s going to cause some confusion, and that will just complicate the situation. So, now that you’re sure the time is right, it’s time to implement the new system. So what does that look like? Well, we obviously can’t just change the schedule overnight. I’m sure every mother of a toddler can appreciate how smoothly that would go over. My approach is to nudge the morning nap time a half hour later every three days, up until nap time hits around 12:30. You’ll want to take your time with this, because it’s a tough transition for your little one. Don’t worry if the process takes 4-6 weeks to get fully implemented. That’s a good amount of time to shoot for. As I’m sure you’re expecting, your toddler is going to get a little sleepy at their usual nap time, so avoid going for a car ride, or taking her out in the stroller around that time. A piece of fruit, (or fruit juice) can provide just enough of a sugar rush to get baby over the hump in this situation, so keep a stash of your child’s favorite in the fridge. You’re probably going to have to bridge the gap slightly in the afternoon, so a ride in the stroller or a quick snooze in the car seat is a good way to get a quick catnap in without putting baby down for a full-blown nap. Temporarily moving bedtime up a little earlier might be necessary as well, until they get the hang of the new schedule. Once baby does start accepting the one nap, you may notice a little inconsistency in the length. This is completely normal and to be expected while their bodies learn to consolidate the amount of daytime sleep they require into one afternoon nap. And just like that, before you even know what hit you, your little one will have cleared this early hurdle, and baby will be enjoying a daily siesta. Once your heart gets over the fact that your baby is growing up in the blink of an eye, you’ll be able to enjoy a little time off and a more flexible daily schedule. 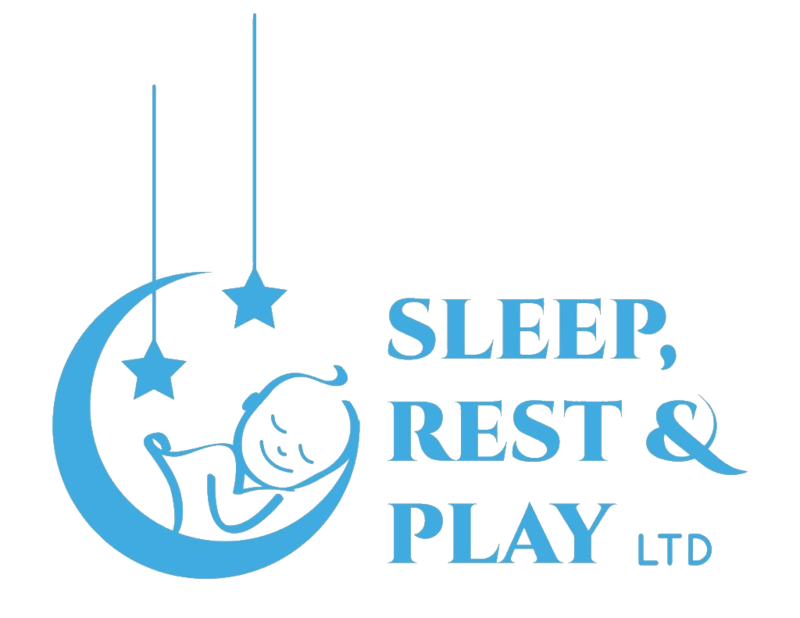 Contact me, Seema, to get help with all your child’s sleep needs. I offer a free, 15-minute consultatation to talk with you about your specific needs and learn how I can best help you. Book now!